Safari adventures, guided bush walks, a boat cruise, plant-based meals, two daily yoga and meditation sessions all set in a luxurious tented lodge in a beautiful African National Park. 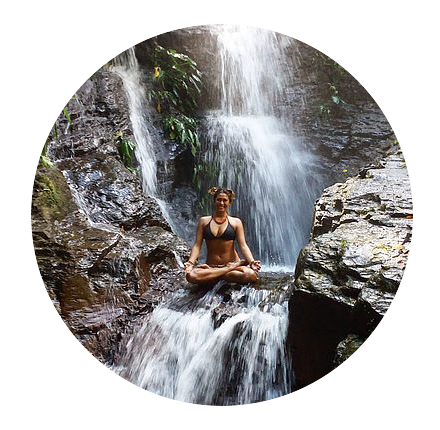 "With her beautiful flowing sequences and meditative voice, Alisha makes me walk out of class feeling reborn, each and every time". "Alisha is a joy to be around! Her energy is so lovely and calm, centered and dynamic. She will leave you feeling radiant and shining brighter". 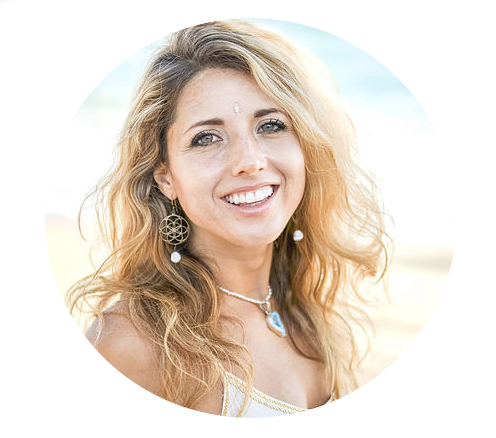 "Alisha is an amazing yoga teacher with a gentle, calm energy. Her classes are a true inspiration for any yogi".